Delgoffe Lab @ SITC 2017! 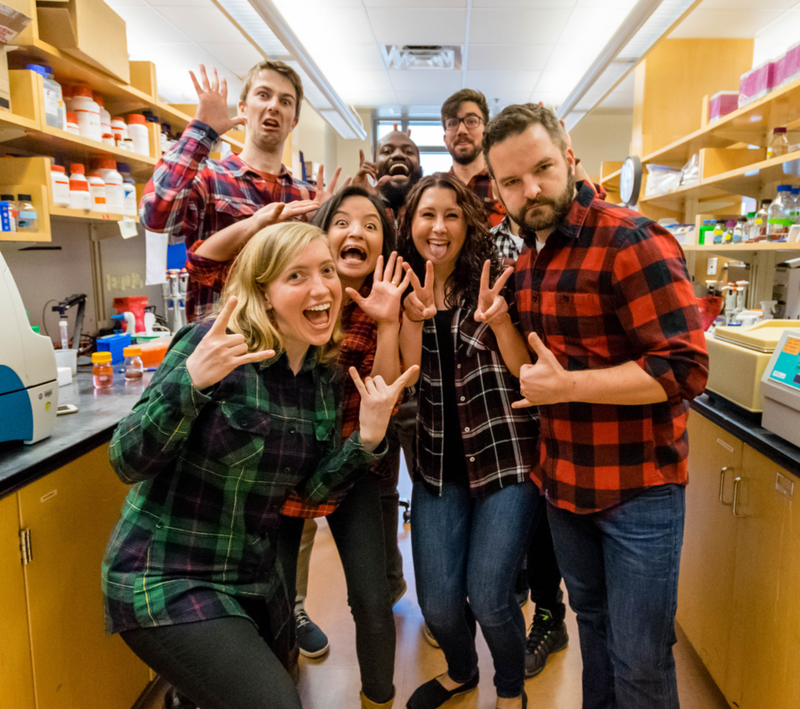 The Delgoffe lab, rocking the "lumberjack scientist" look. The Delgoffe lab is psyched to be attending and presenting at the Society for Immunotherapy of Cancer (SITC) 32nd Annual Meeting in National Harbor, MD! Come check out our research to learn more about T cell metabolism and immunotherapy in the tumor microenvironment!